Today is the 4th of July, Independence Day here in the United States. We figured, what is more American than a powerful muscle cars doing burnouts? How about two muscle cars doing burnouts? Apparently the folks at Dodge and Car and Driver, just hate tires. 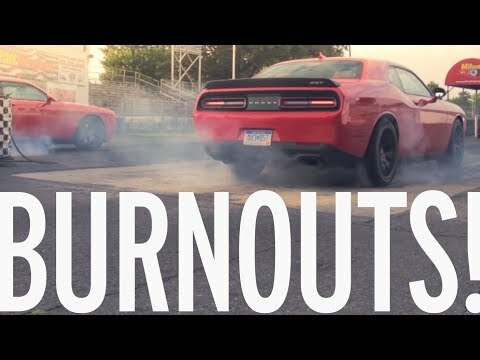 Because they think all tires must die, they decided to get two Dodge Challenger SRT Hellcats and do burnouts. Yes, that would be a total of 1,414 horsepower just destroying rubber. So, enjoy these burnouts while you wait for the fireworks later tonight. We would put a disclaimer that “no tires where injured in the making of this video”, but that just isn’t true. Enjoy the American muscle and have a happy and safe 4th of July. The 1973 Porsche 911E Targa is a wonderful sports car. While the 911E doesn’t have the top end power of a 911S, it has a good usable amount of power for the street. The open aired targa cars have their fans and critics, but the targa roof provides open-aired driving with some added rigidity over the cabriolet. This video shows a walk around of a nice example of the 1973 rear-engined car. The footage shows all the wonderful details of the classic German sports car. The video is from Car and Driver as part of a series of videos to celebrate the 50th anniversary of the 911 before the end of the year. Let us know what you think of the 1973 Porsche 911E Targa in the comments. The 964 is one of the most overlooked, yet very good, sports cars out there. It’s styling was somewhat controversial in its day and it is often overshadowed by the later 993. However the 964 is a very good fairly reliable sports car that offers good performance and is currently a very good price on the used market place. Plus with the introduction of the 911 Carrera 4 (964), a whole world of all-wheel drive opened for 911 owners. This video shows a 1994 Porsche 911 Carrera 4 up close and personal. 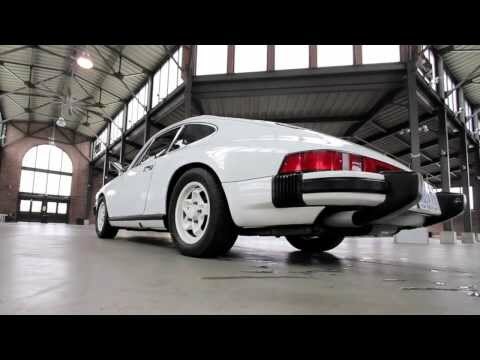 The video is one of a series from Car and Driver and shows all of the details of the rear-engined air-cooled German performance machine. What do you think of the 1994 Porsche 911 Carrera 4? Let us know in the comments. The 1986 Porsche 911 Cabriolet is a great car. The 3.2-liter engine that powered it was one of the best air-cooled flat-six engines that Porsche ever made. It had a lot of power in its time and made for very fast sports car. This video is from Car and Driver and shows the details of the ’80s icon. The styling is classic 911 and the convertible option adds even more drama to the driving experience. 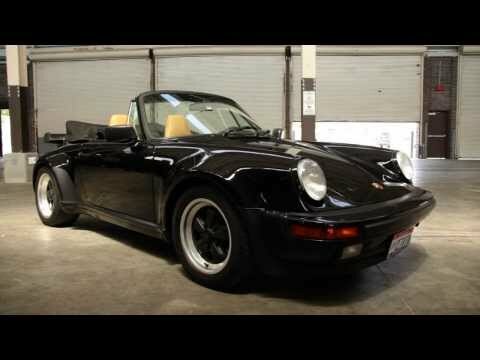 What do you think of the 1986 Porsche 911 Cabriolet? Let us know in the comments. The 1974 Porsche 911 is a beautiful looking car. The lines are classic 911 and look very good, even with the impact bumpers. While the 2.7-liter engines do have problems and many destroy themselves within 50,000 miles, many examples still around today have new or rebuilt engines to help correct the known issues with the engines. 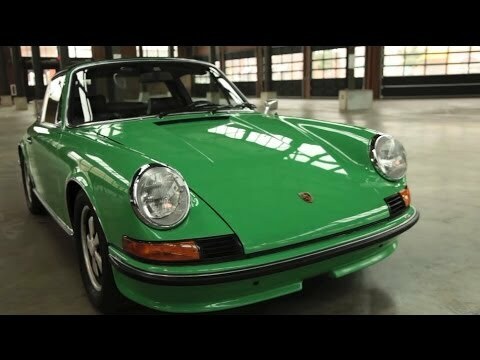 This video from Car and Driver shows a gorgeous example of the 1974 911 up close. It shows all of the great details of the car’s styling, inside and out. The video is part of a series that the publication is releasing to celebrate the 911’s 50th anniversary before 2013 comes to an end. Watch the video and then let us know what you think of the 1974 Porsche 911 in the comments.